I like this remix, it's a trippy psychedelic groove. She removes the raps and it works. 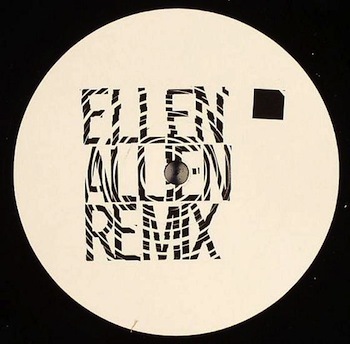 Ellen Allien info at the Wiki here.